Ooze in charge round here? Luke through the keyhole and you’ll see. 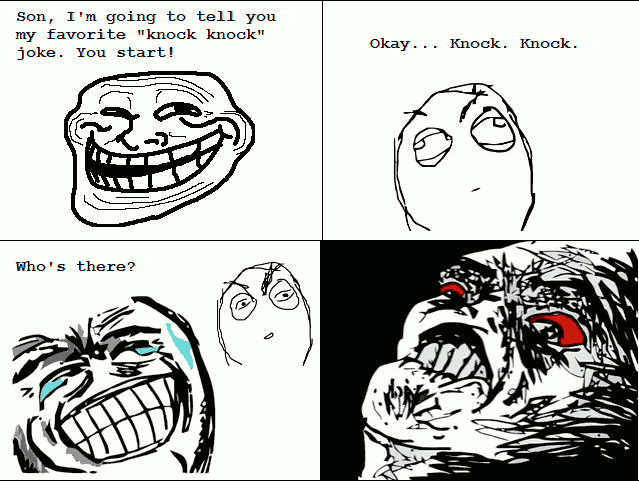 Knock! Knock!Who’s there?Dozen.Dozen who?Dozen anyone want to let me in? 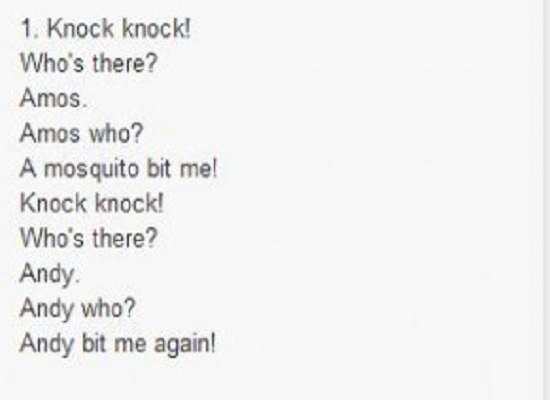 Knock Knock joke contribution from Lubna Wali on rd.com. A big thanks to all our sources! 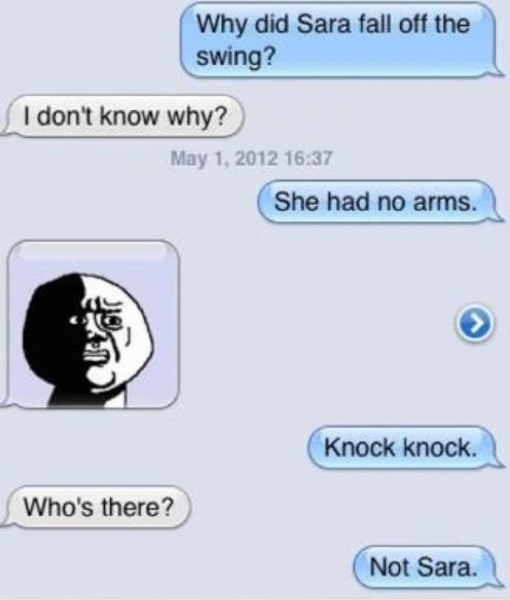 What other knock-knock jokes do you know? What are your favorite ones? Love ’em or hating ’em?